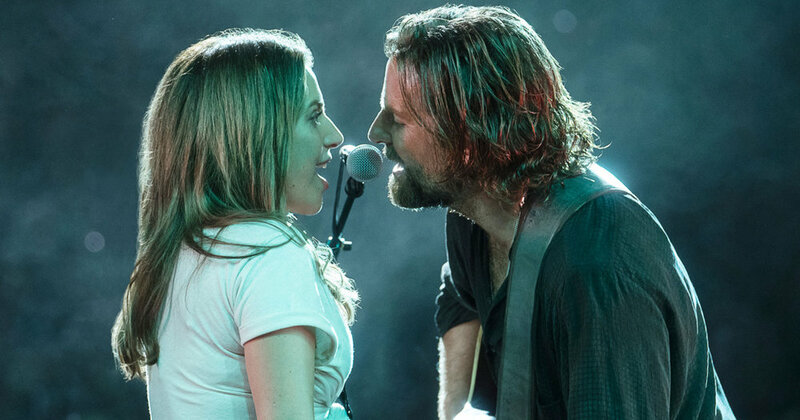 We’re adding “Shallow” from A Star Is Born to the menu! It’s a secret song — you won’t find it on the printed menus at the show, only people who follow us online know about it. Come sing it at a show near you!